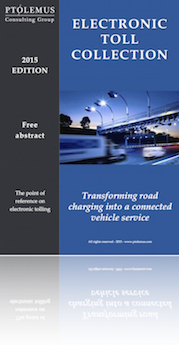 The mobility landscape is changing at an incredibly rapid pace and we feel it is high-time to bring a unified view regarding the future market for connected mobility services and examine their global evolution. 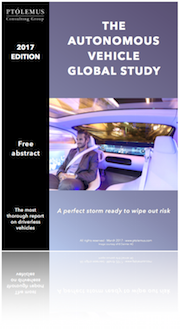 A thorough review of worldwide mergers, acquisitions and strategic undertakings by applicable companies. 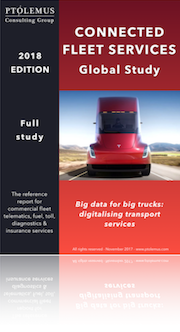 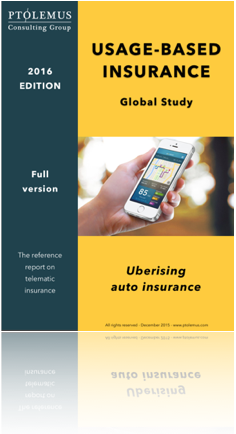 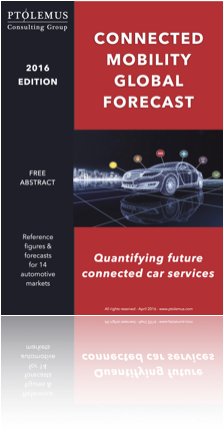 In this report we make reference to over 600 mobility companies spanning the 14 connected services, ranging from 3M to Zubie.